In this episode Giles and Quinton talk about why we play miniatures games. We discuss the visual aesthetic, the story and theme, the sand box, and the challenge. There are a lot of reasons to love miniatures games, and we've only covered a few. So why do you love minis games? We'd love to hear your reasons! Comment on the episode post, in our guild on BGG, email us or let us know on twitter! Note: Thanks to the technical wizardry of Don and Erik, we have sorted out the problems with the podcast feed and On Minis Games can now be found on iTunes! Posted on April 21, 2018 by Giles Pritchard. Posted on February 20, 2018 by Giles Pritchard. 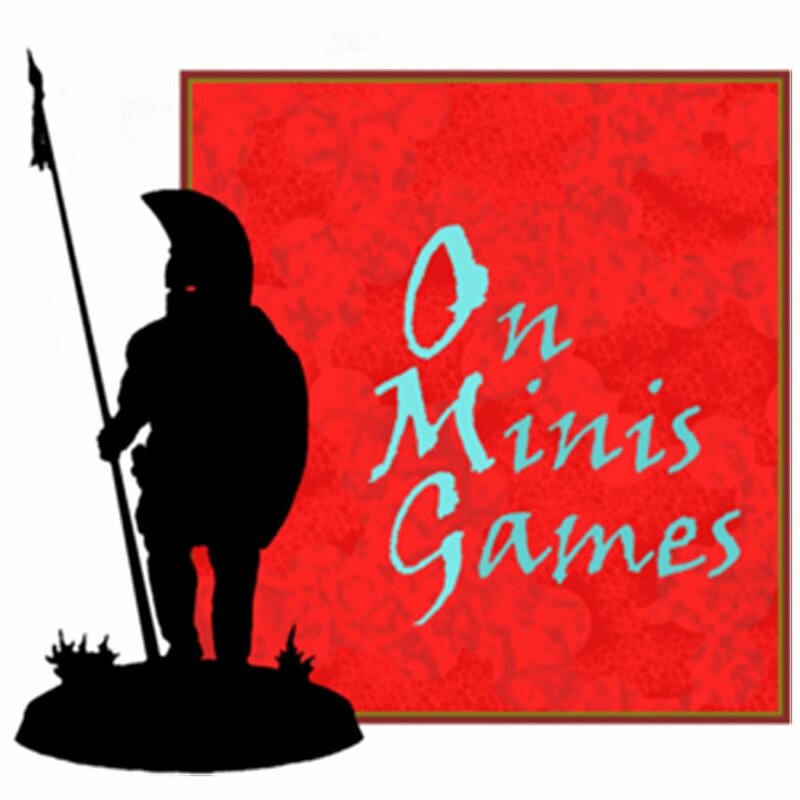 Welcome to Episode 11 of the On Minis Games podcast, in this episode Quinton and Giles discuss their goals for the coming year. We discuss our goals for On Minis Games in 2018, the painting we hope to achieve, hobby goals and modelling projects, games we want to get back to the table and Quinton explains why he wants to play in some tournaments. Heavy Gear Blitz, from Dream Pod 9. Sharp Practice 2, from the Too Fat Lardies. 878 Vikings, from Academy Games. Battlestations 2nd ed, from Gorilla Games. Mythic Battles Pantheon, from Monolith Games. Kings of War, from Mantic Games. Twilight: Chronicles of Anyaral, from Michael Thorp. Sword and Spear, from Great Escape Games. 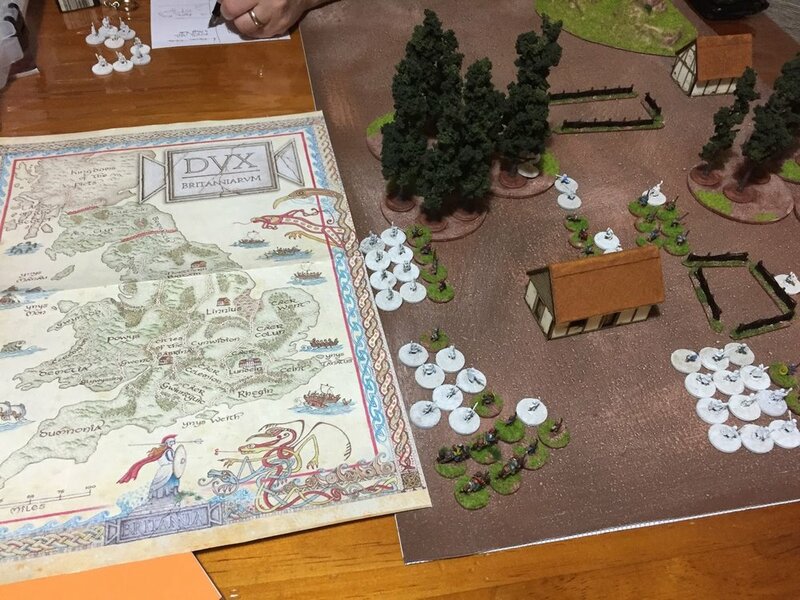 Dux Britanniarum, from the Too Fat Lardies. Symbaroum, from Jaringen and Modiphius Entertainment. Mythic Battles Pantheon the RPG, from Monolith Games. Feng Shui 2, from Atlas Games. Heavy Gear RPG, from Dream Pod 9. John Carter of Mars RPG, from Modiphius Entertainment. Flash Gordon RPG, from Pinnacle Entertainment. Kings of War Vanguard, from Mantic Games. Rising Sun, from Cool Mini or Not. GKR: Heavy Hitters, from Weta Workshop and Cryptozoic. Lords of Hellas, from Asmodee. 1066: Tears to Many Mothers, from Hall or Nothing Productions. Paladin: Warriors of Charlemagne, from Nocturnal Media. Western: The RPG, from Askfageln. Joan of Arc, from Mythic Games. Posted on February 8, 2018 by Giles Pritchard. Wow, it has been six months since our last episode! We are very sorry for the delay, and are aiming to do much better in the coming year. Board gaming with Rex, X-Com, Steampunk Rally, Harry Potter: Hogwarts Battle, Terraforming Mars and Combat Infantry. And lastly, hobby related doings with Battle Kiwi, Antenocitis Workshop, MicroArts Studios, Jolly Roger Painting Studios, Knights of Dice, Gripping Beast, Perry Miniatures, Fireforge Games and Modiphius Entertainment. Posted on January 18, 2018 by Giles Pritchard. In this episode of On Minis Games Giles and Quinton run through a hobby update. We talk about the games we've been playing recently, including Dropfleet Commander, Dropzone Commander and Kings of War. We also discuss X-Wing the miniatures game, Dystopian Wars, and the 8th Edition of Warhammer 40K. Lastly, we round off the episode by talking about the Kickstarters we have been looking at (and too often backing) of late, including: 878 Vikings: Invasions of England; Heroes and Land, Sea and Air; Blood and Plunder; Heavy Gear Blitz; Lords of Hellas; Blood and Dust; 1066: Tears of Many Mothers; Western: the Role Playing Game; and Game Tek, the book! Posted on June 26, 2017 by Giles Pritchard. 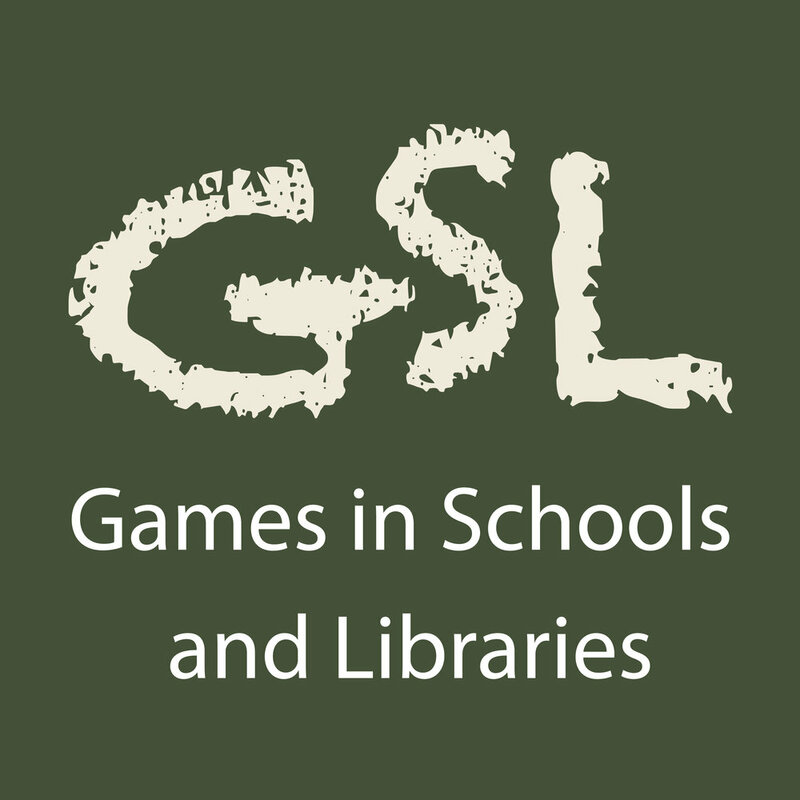 In this episode of On Minis Games Giles and Quinton talk about the recent Dystopian Wars Tournament they ran locally. 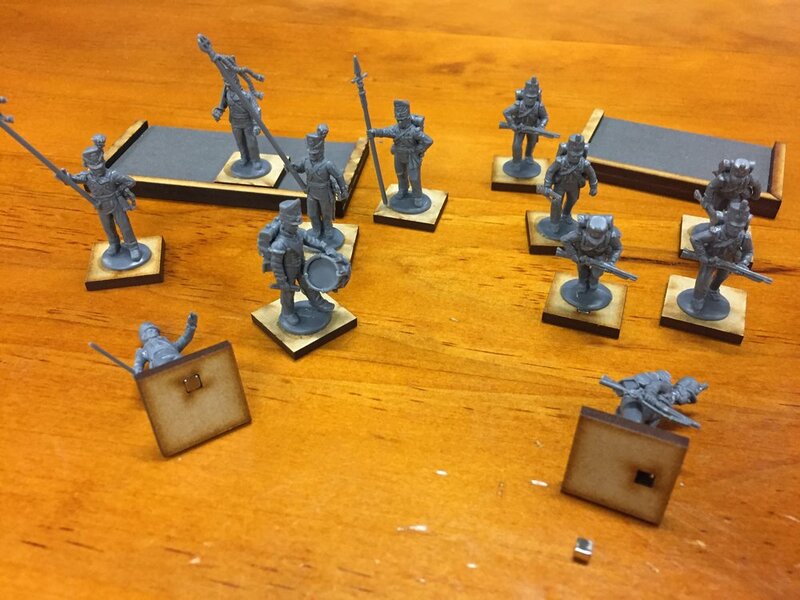 We kick off with a quick hobby update, talking painting for Dystopian Wars, Sword and Spear miniatures and Kings of War. We then dive into the subject of our 2017 Annual Dystopian War Tournament, held just a few days prior to recording. Over the course of the episode we discuss the hows and whys of the structure of the tournament, the victory conditions (including warscore.net) and how players scored and were ranked, we relate some anecdotes and look forward to 2018. Posted on April 27, 2017 by Giles Pritchard. In this Hobby Update Giles and Quinton discuss the games they were playing in the latter half of 2016, and through to today. They talk about Mordheim, Heavy Gear Blitz, Faustus Furius, Battlelore, Teenage Mutant Ninja Turtles: Shadows of the Past and Necromunda. They also talk about some of the terrain they have been putting together, from 4Ground and Spartan Scenics. As well as Kickstarters backed: Mythic Battles: Pantheon, Siege of the Citadel, and Dystopian Wars. 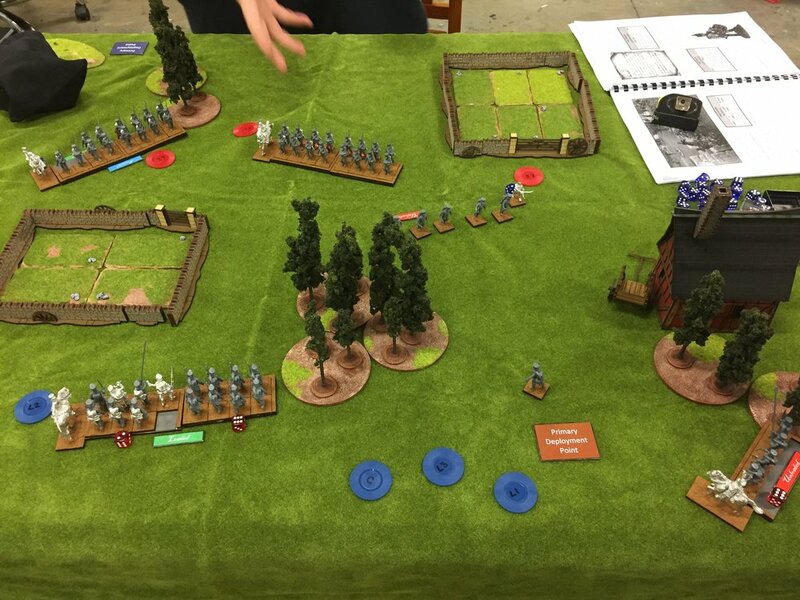 They also cover some thoughts on running campaigns at a club, opine on 'what you see is what you get' and talk about some fantastic miniature companies such as Perry Miniatures, Fireforge, Anvil Industries, and Victoria Miniatures. Posted on March 19, 2017 by Giles Pritchard. Episode 3 of On Minis Games is a Hobby Update. Quinton and Giles talk about the games they have been playing, as well as what they've been painting, building and buying. 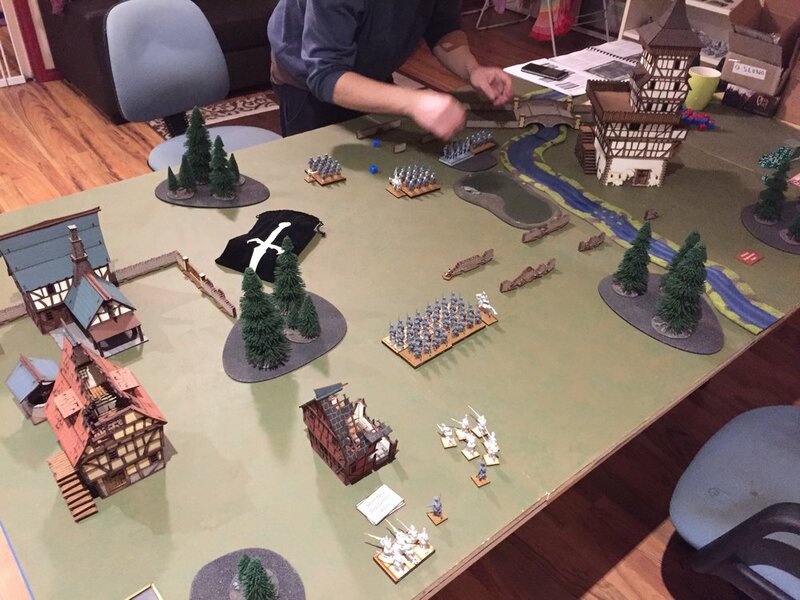 Topics covered include: Infinity the miniatures game, Slow Grow Campaigns, Dux Britanniarum, and making scenery. Dux Britanniarum. Giles' Saxons are attempting a cattle raid... badly! Posted on February 24, 2017 by Giles Pritchard.